 Welcome to a new collaboration with Jennifer of A Well Styled Life and Pam of over50feeling40. 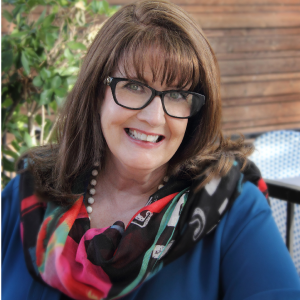 We desire for all of us…the grandmothers, the professionals, the retirees, the volunteers… the fabulous women over 50 …to look and feel our best each and every day. After years of blogging for this audience, we have heard from so many of you about your discouragement and despondency when you look in the mirror every morning. But, we both know just how transformative style can be and we hope to encourage you with specific, step-by-step guidelines right here every Sunday. We would like to see all of us empowered with strength, joy, and confidence! 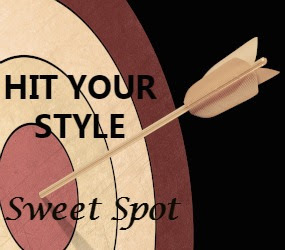 Each Sunday, we will bring to you a scenario we face each week and show you our step-by-step process as we decide what to wear…you will see on our individual blogs how we handle the challenge and seek our personal sweet spot for the day! This is the closest we got to snow in the past two years! 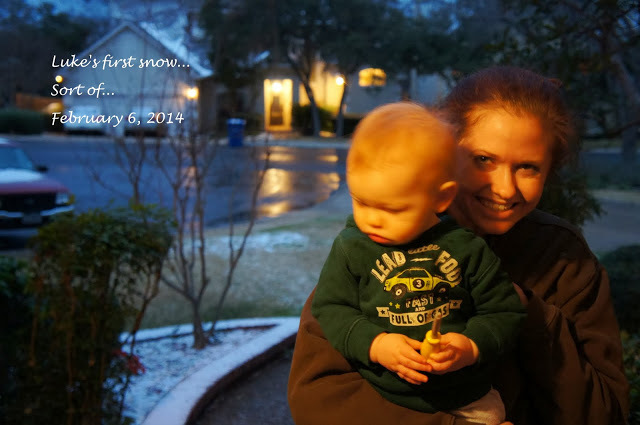 San Antonio is not really a cold weather location, so we are all wimps! When the temperatures get in the fifties, we are cold. I realize this is not really cold to most of you. 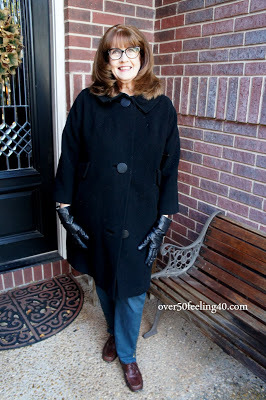 But, for me the 30s and 40s is a reason to pull out the coats! I also realize that many of the regular readers are beginning to understand I had very little self-respect during my own forties. I believe that is what it boils down to…self-respect. My self esteem was low, and my wardrobe reflected it. My old thinking was to wear big oversized sweaters and sweatshirts for warmth. But, after my reinvention at 50…there was a new girl in town…perhaps a cold girl, but new nonetheless with more self-respect. When I dress for cold, it involves layers. Here I began with a sweater and pair of pants, and added a warm cardigan on top. Often we begin our days cold, but end our days in the 60s or 70s. Since we do not have much really cold weather, I do not invest a great amount in coats. In fact, my favorite coats come from our local GOODWILL SA. This is a KAY MCDOWELL ORIGINAL COAT from the 1950s and I love the Mad Men-type design and feel of it…by the way…I do not know why I neglected the last button, but it is there! The coat is a wool blend and you can find these online for $50, but I found mine for $8! I love to wear it with my leather gloves for warmth. I also have a fun leopard jacket from GOODWILL SA. I don’t wear them often, but they are great additions to my wardrobe. I highly recommend thrift for your coats if you live in warmer weather. But, then again, if you live in cold climates, thrift gives you variety since you wear coats every day! Whatever you do, always put thought in how you present yourself…because you care about you. Now, let’s head over to see how Jennifer is staying warm! Check her out HERE AT A WELL STYLED LIFE! I love 50’s style! It is truly cold where I live, so I have a wardrobe of coats so I don't get bored. As you said, some of us wear them daily. I am looking for the type of boots stylish ladies wore in the 50’s. Just above the ankle., a heel and a small fur cuff. Must be vintage!! Today's bodies do not cut it for this specific style. Your coat with 3/4 sleeves is so perfect. I can see that with long leather gloves too! I have been watching for some long leather gloves I can justify the expense of, Karen. I adore this coat and think it would look amazing with a long glove. Thanks so much for stopping by! I love your original 1950s coat! It is fabulous and looks amazing on you! What a find! It was such a great find! I love treasure hunts and this treasure made the time worth it. Thanks Andrea! I would love to see some snow…in 1985 exactly on this date, we had 12 inches and it was so much fun. I know it gets exhausting for some of you so I understand…we would just like to see it at least once a year. But, we get cold when it is in the 50s…such wimps! Love the advice…thrift and consignment shops can be a treasure trove! I love to grab a friend and go exploring!!! 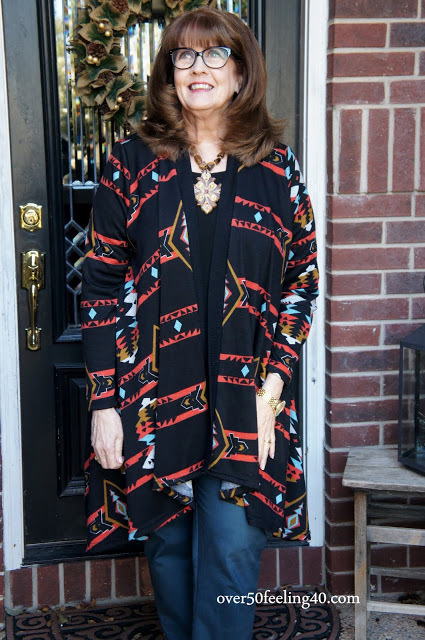 It is one of my favorite outings…to go thrift shopping! Thanks for stopping by Sherree. Seeing your wrists exposed makes me cold, but then I live in Canada! I'm really enjoying the Style Sweet Spot series! 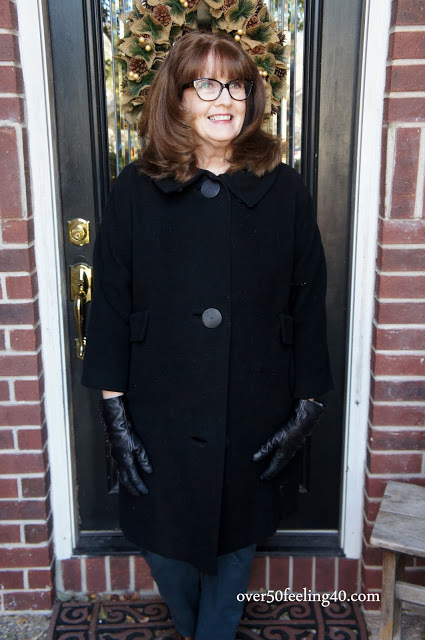 I would love to find some longer leather gloves, Elaine. It is on my wish list. Thanks for the support of our series! I know…we are the same way. But, I do love it when I can pull out a coat every now and then! Thanks Patti! Pam, it's the same here. Layers are much more suited to our climate than heavy coats. That said I love your "Mad Men" coat…great style! Thank you…I really love this coat. I also love garments which have a story behind them…makes it fun! Thanks so much for stopping by! 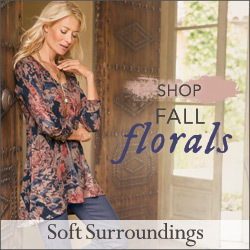 Layers are a must in the warmer climates…it gets up to thirty degrees higher by afternoon at times. Thanks Leanne! You have an amazing sense of style! I love your original coat Pam. It's so fabulous! Thank you Nancy…it was worth the time to hunt for it! Come to SA and We will Goodwill Shop for a day, Carla. How much fun would that be?? I love the sweater and the GW Coat!!! Those big buttons do it for me. I know Haralee…it was the big buttons which first caught my attention! Your coat is so great! I love the cropped sleeves and gloves. very chic! Thank you Jennifer! You are looking very chic today as well! 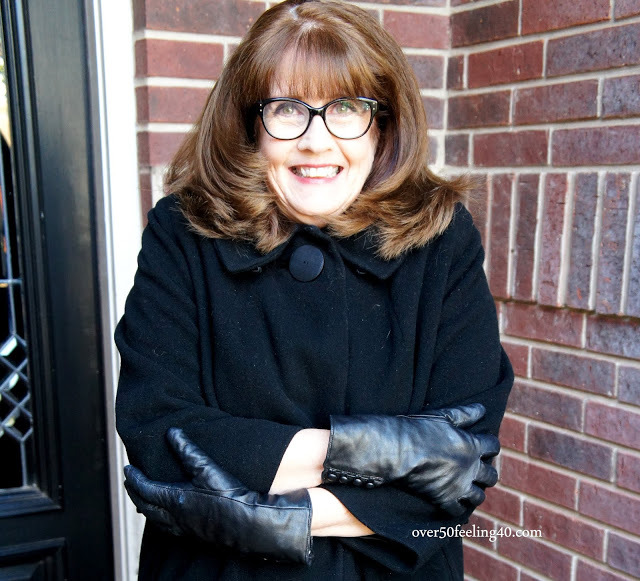 I LOVE vintage products and coats are the easiest for me to wear. Mainly because I can't fit into the tiny dresses they wore. I shop goodwill too, but buy most of my vintage items from vintage fashions shows that I attend. You look GREAT!!! I wish we had more vintage fashion shows in my area which were targeted to 40+. The only one I have been too was for the younger ladies. That is great you have that option! I bet they are fun! Pam, I love your coat, it reminds me of my Boden coat with the peter pan type collar and larger buttons. You look great. I know what you are saying, I feel my self estemem was not great in my early 20s and I now feel better, so reflect it in dressing! I love searching for fun pieces fromthe 40s. 50s or 60s. Your coat is fabulous…LOVE!